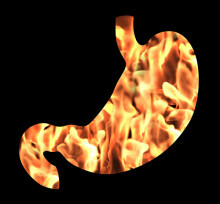 Gastroesophageal reflux disease, or GERD, is a condition in which acid from the stomach backs up into the esophagus. GERD is sometimes referred to as acid reflux, reflux, acid indigestion, or heartburn, although these conditions can be transient, while GERD usually persists long-term. About 20 percent of Americans have GERD. The condition occurs when the lower esophageal sphincter (LES), a valve that is intended to keep acids in the stomach, doesn?t close properly. As a result, acid is able to rise up into the esophagus. Several conditions can cause the LES to malfunction, including pregnancy, a hiatal hernia, or drugs used to treat asthma, high blood pressure, and allergy symptoms. 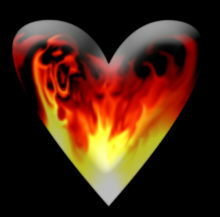 The most common GERD symptom is a burning feeling in the chest known as heartburn. People with this condition also complain of nausea, problems swallowing, and vomiting. The acid can produce a metallic taste in the mouth and cause bad breath. Doctors diagnose GERD with an upper GI endoscopy, in which a thin, flexible tube is used to see inside the esophagus, stomach, and the first part of the intestine. 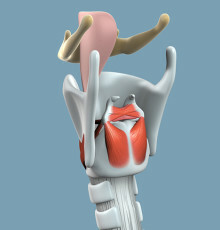 The doctor may take a sample of tissue from the lining of the esophagus, which is called a biopsy. Or, you may have a series of x-rays taken of your upper GI tract after you drink barium. The doctor might also measure the amount of acid in the esophagus?a test called esophageal pH and impedance monitoring. To treat GERD, you can try lifestyle changes, such as avoiding greasy or spicy foods, eating smaller portions, and losing weight if you?re overweight. Medicines for GERD work in different ways. Antacids such as Maalox, Mylanta, or Rolaids neutralize acid to prevent it from burning the esophagus. H2 blockers and proton pump inhibitors (PPIs) decrease acid production. Prokinetics help your stomach empty quicker. Some of these medicines require a prescription.